In addition to the iPad and Samsung Galaxy Tab, which is the trend today, in fact there are many different kinds of tablet PCs that can be used as a reference for you if you are going to buy a tablet PC. His name is almost similar to the iPad. 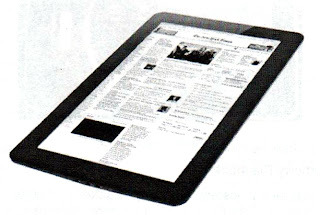 However, the tablet PC is manufactured by a factory in Shenzhen, China. 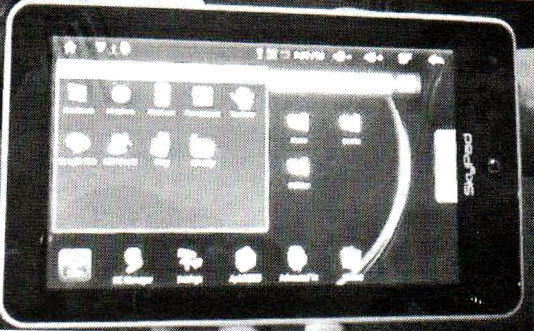 iPed uses the android operating system. The processor used is an Intel chip. It has a 16 GB storage and 128 MB RAM memory. Type of tablet PC design mimics the iPad with thick black frames. Using the Android operating system with the logo of a robot and use the new Rockchip processor is RK 2808. iRobot provides a choice of memory configurations that can be used as an alternative use. 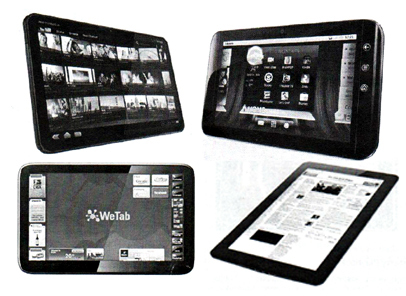 10-inch Tablet PC is manufactured by a company from ShenZhen, China named Zenithink. This gadget uses ARM Cortex-A8 processor with a speed of 1GHz, 512 MB RAM and 16 GB of flash storage. The operating system used is android and can set 1080p high definition video. There are two display options that can be used, namely the 10-inch screen with a resolution of 1024 x 600 and 7-inch screen with a resolution of 800 x 480. 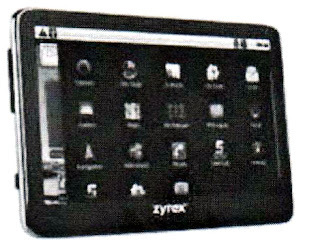 Zyrex company issued iPad rival in the local market that is named OnePad. 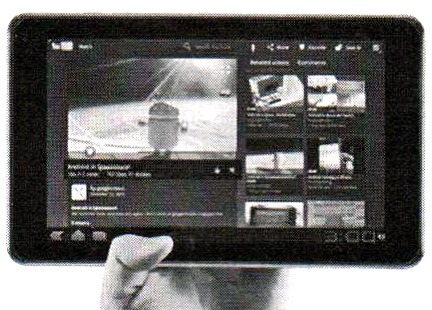 Tablet PC uses the Android operating system and Windows 7. For MS series 1110, using the android operating system, Samsung ARM Cortex A8 processor. The memory used DR 512 MB to 16GB of storage capacity, as well as 10-inch screen size. For the MP 1210, using the Windows 7 operating system, with Intel Atom N450 processor and 1GB of DDR 2 memory. In addition, it also comes with a 1.3 MP webcam and 10-inch screen. 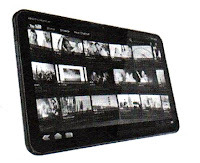 Tablet PC is manufactured by the company Neofonie GmbH, Germany. 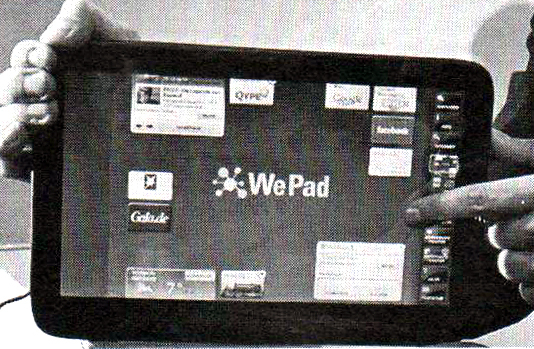 WePad has a bigger screen than the 11.6-inch iPad and Android operating systems. Tablet PC supports flash, two USB ports, Wi-Fi and a webcam. WePad is also equipped with a multi-touch screen with a resolution of 1366 x 768 and the Linux operating system with support for Java, Flash and Adobe AIR. The processor used is an Intel Atom N450 1.66 GHz processor and storage capacity up to 16 GB or 32 GB. 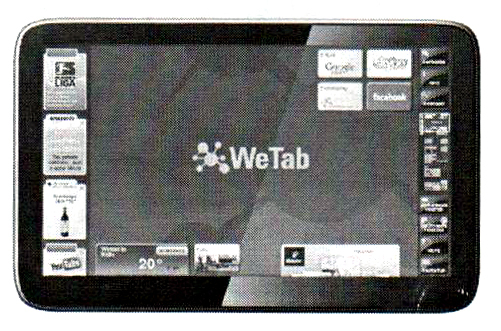 The tablet is equipped with a 1.3 megapixel webcam, card-reader, the expansion slot for SD / SDHC. Using the Android operating system version 1.6. This 7-inch tablet. The processor used is Rockschip RK 2808, 600 Mhz. Existing features include internal memory capacity of 128 MB, includes a webcam of 1.3 MP. 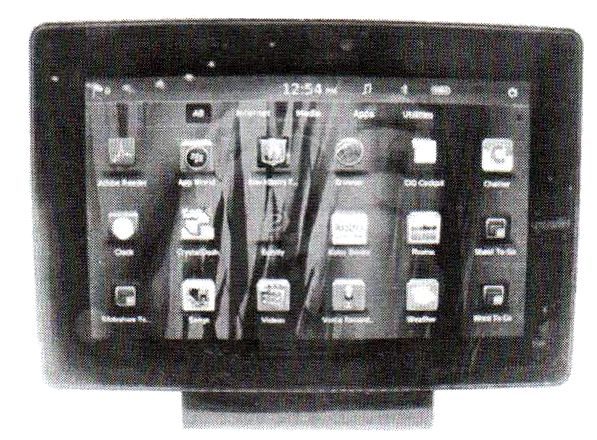 Using a Blackberry tablet operating system OS (QNX), Cortex A9 processor 1 GHz dual core processor. 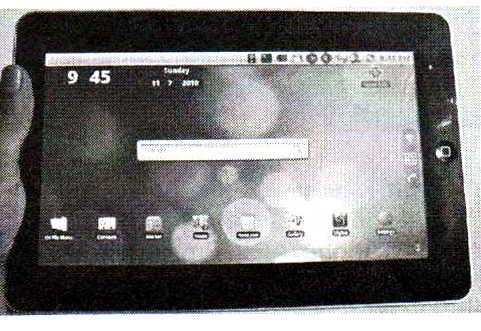 Using a memory of 1 GB RAM and a screen size of 7 inches used by resolusi1023 x 600. Equipped with two cameras measuring 3 megapixel and 5 megapixel camera with a weight of 400 grams. Tablet PC is manufactured by Fusion Garage, the company that is in Singapore. Joojoo weighing about 1 kg equipped with a webcam, USB interface, Bluetooth and WLAN. 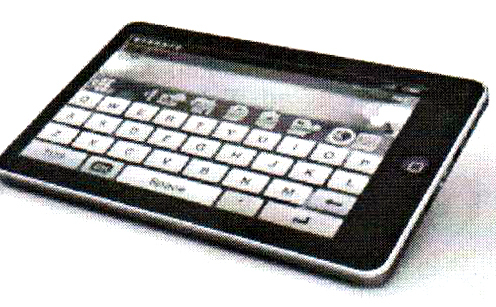 The internal memory of 4 GB and uses a 12.1-inch color screen with a resolution of 1366 x 768 pixels. Joojoo using Intel Atom 1.6 GHz processor and has a battery life up to 5 hours. 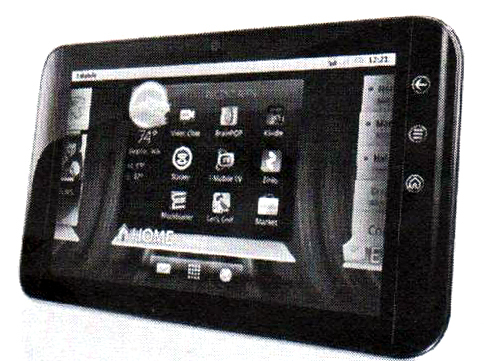 Motorola Xoom is one of the second-generation tablet that uses Android, powered by using a dual-core Nvidia Tegra processor makes the Xoom becomes larger than the others. Supports the 1 GB memory and 32 GB of storage. The screen is also great with a size of 10.1 inches and an LCD with a resolution of 1280 x 800. Equipped with two cameras front and back at 3 megapixels and 5 megapixels. Is an Android-based products as they're released tablet measuring 5 inches. Screen size is made ​​larger by 7 inches and is equipped with a camera on the front of 1.3 megapixels and 16 GB storage. It is a tablet PC that uses the Android 3.0 operating system and 1 GHz Tegra processor. Large enough storage is 32 GB and 1 GB of memory. The screen size of 8.9 inches. Tablet PC is manufactured by The WeTab GmbH, a German-made based on Linux and supports USB, HDMI and a common multimedia formats. WeTab has a multitasking capabilities. 11.6-inch screen and a resolution of 1366 x 768. 1 GB internal memory and additional memory SDHC and weight 1.1 kg and has a battery life up to 6 hours.